Two unique brands partner for their 10th seasonal collection, offering bold color-blocked and solid-colored golf shirts and knits in a vast array of hues. 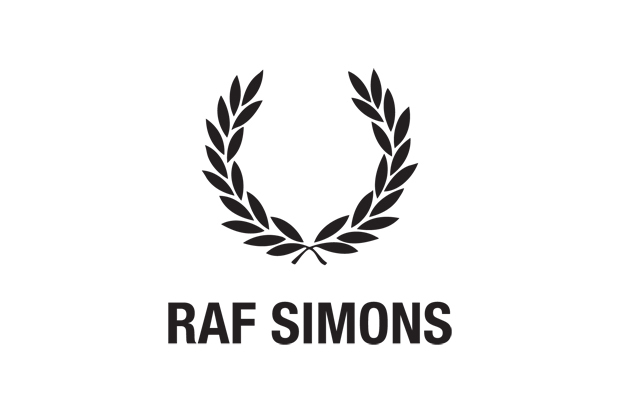 Other items include bomber and Harrington jackets, and slim-fitting tailored trousers. The 27-piece collection possesses both the style and quality craftsmanship that one would expect from either of these heavyweight high-end designers. 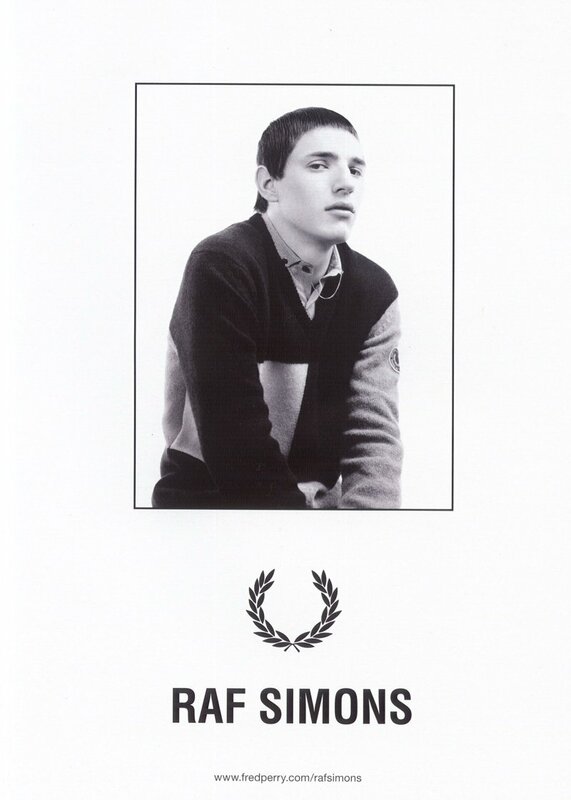 The Fall/Winter collection is available for purchase in its entirety on the Fred Perry webstore. View the collection via video here.